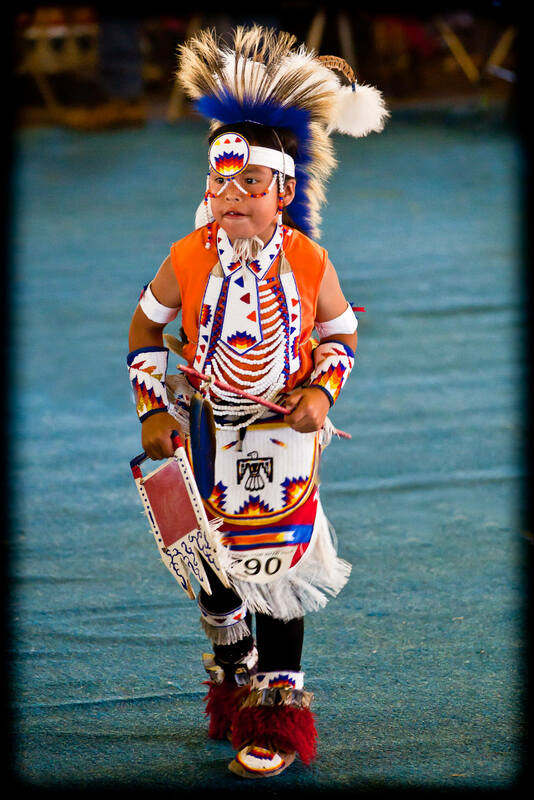 I previously posted about the Tsuu T’ina Nation’s Annual Pow Wow and Rodeo event that I attended in July. 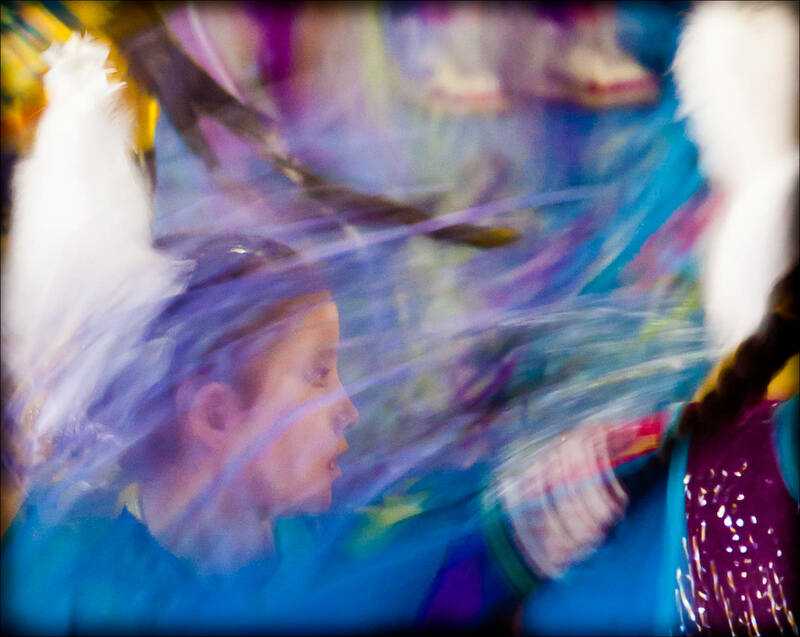 Now that we are almost into September, I took some time to work through the stack of images that I made while I was at the Pow Wow. There were great characters, incredibly ornate outfits and a wonderful cacophony of color – it really was a lot of fun for everyone. For photographers, there was a lot to work with and the opportunity to make some interesting, beautiful photographs. I choose two main types of images that I wanted to make. 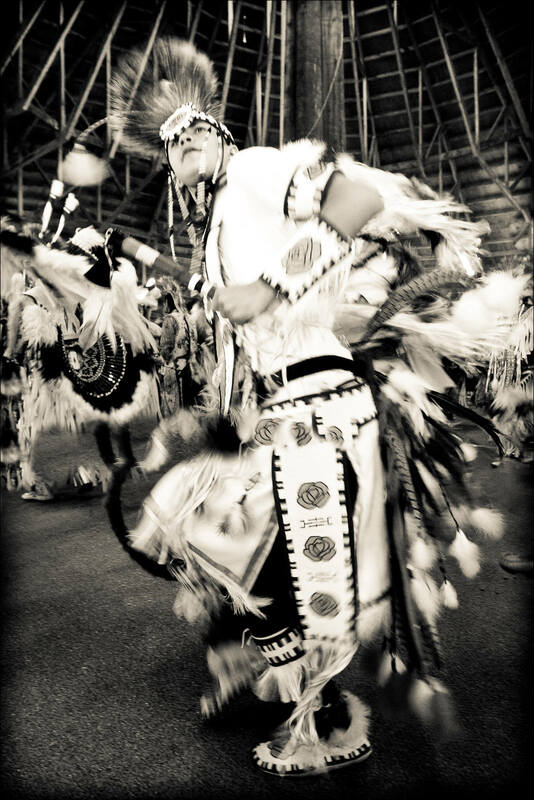 For one, I wanted to get sharp images of the regalia and the people. Beyond documenting the event, I wanted to show some of the emotion and purpose that the people put into their dancing. 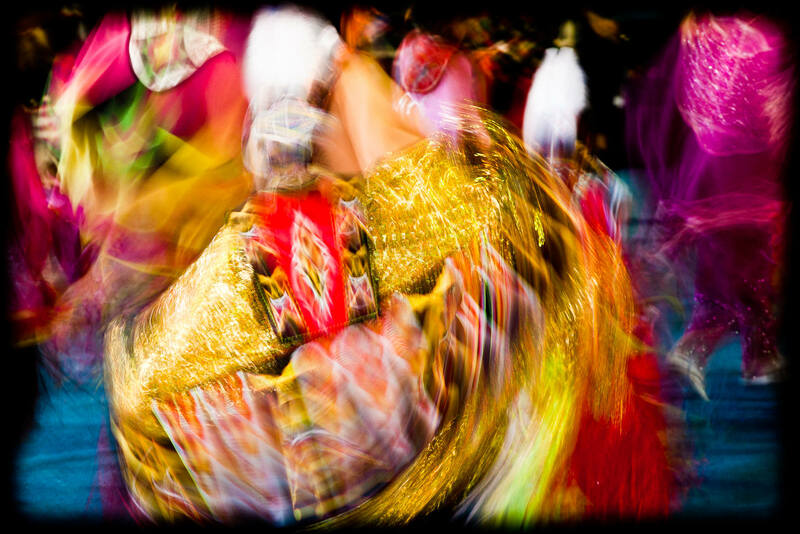 With the second type of images I wanted to convey the motion of the event. All of the dancers moved in a clockwise direction around the central supports of the Beaver Dome. There were upwards of a couple of hundred children and adults moving around the circle and within this path, performing their particular dance. 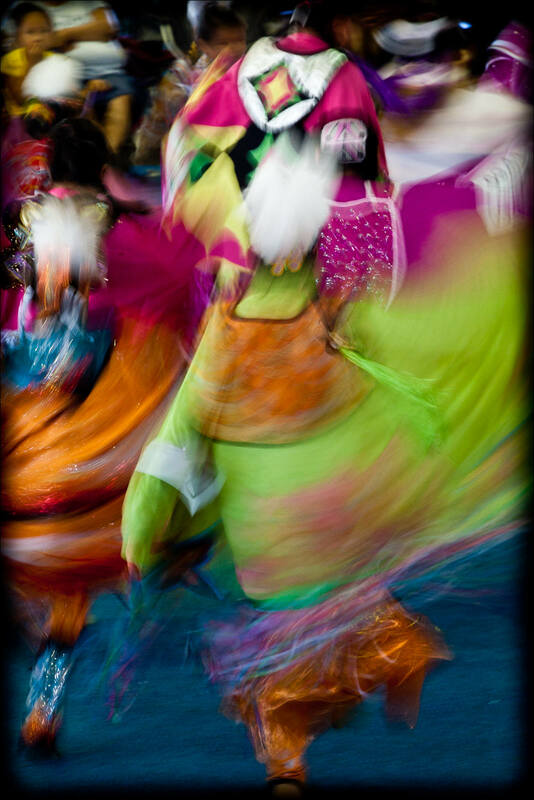 The swirls of color grabbed attention as the dancers and their dancing outfits traced out their stories in response to the drum circles and chanting. I started out at floor level using a wide angle lens (Canon 17-40 F/4) to be in the middle of the scene and then went up to the sound booth, had a good chat with Jim a sound technician from Hobbema, and spent much of the afternoon using a longer lens (Canon 70-200 and 300 IS) from up there. I wanted to get higher so that I could shoot downwards and keep the bright daylight outside from spilling into my shots. The Beaver Dome is an open sided building so during a sunny day, the outer edges show up as very bright, very wide horizontal patches of white in the background of your images if you are at ground level and facing outwards. Going higher, allowed me to have other dancers, the carpet and the crowd in the background instead. Adjusting the aperture, I was able to choose whether to have these background elements in focus or blurred into abstract. The two types of images required two different techniques. For the sharp images of the people, I used short exposures with a high ISO to freeze the action and minimize any blurring. With the relatively dark lighting inside this often worked out to 1/40 second and 1/80 second at F/4 with an ISO 800. I put up the shutter speed to 1/160 and 1/200 a few times just to make sure I had sharp images in the bank but, back at the computer, I have been happy with a number of the relatively slower shots that allowed more light in so the colors could really pop as they did when I was there. Conversely, longer exposures To capture the motion, ended up being between 1/4 and 1/15 seconds using an ISO range of 100-400. I kept my aperture mostly locked at F/4 as it was working to separate individuals from the surrounding crowd and distracting background elements while keeping most or all of the person and their regalia in focus. This entry was posted on August 29, 2010 by Christopher Martin. 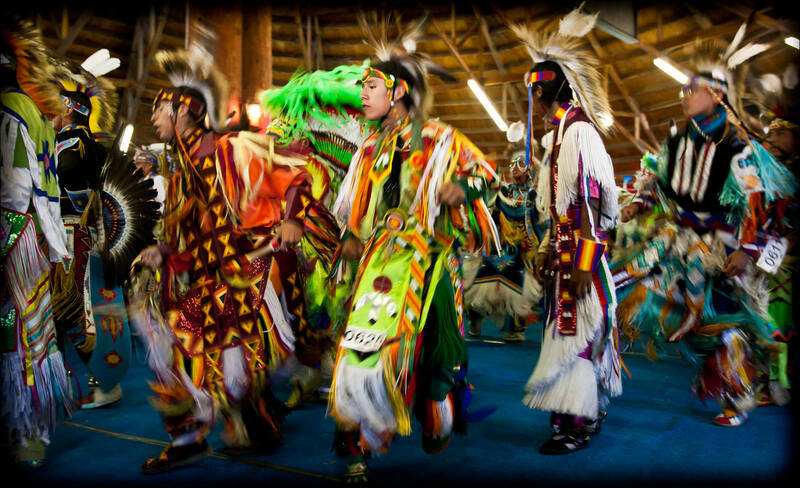 It was filed under Bragg Creek, Events, People, Summer, Techniques and was tagged with alberta, bragg creek, celebration, dance, dancing, First Nation, indian, Native American, People, pow wow, regalia, summer, tradition, Tsuu T'ina. These are wonderful photos. Great colour and clarity and you bring the movement out in them perfectly. 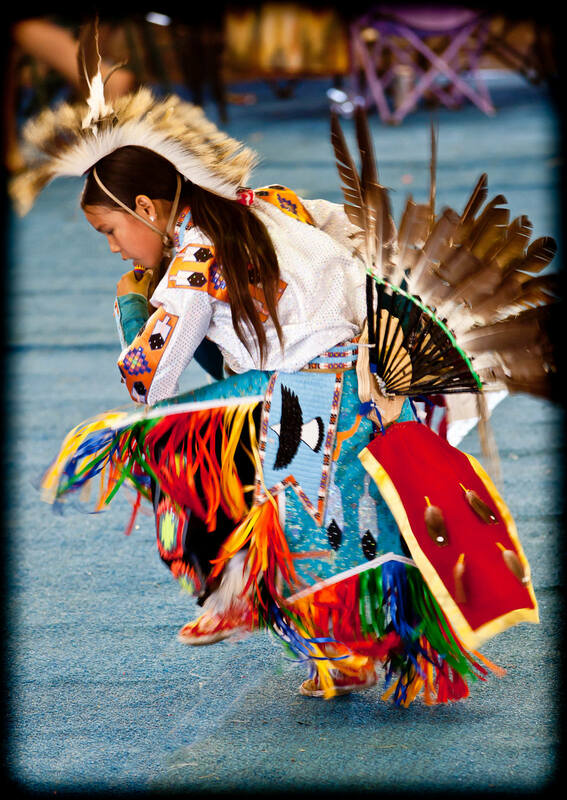 I don’t know anyone of the Tsuu T’ina Nation but have Lakota and other Native American friends (though I’m in the UK) and am familiar with some of their cultures. 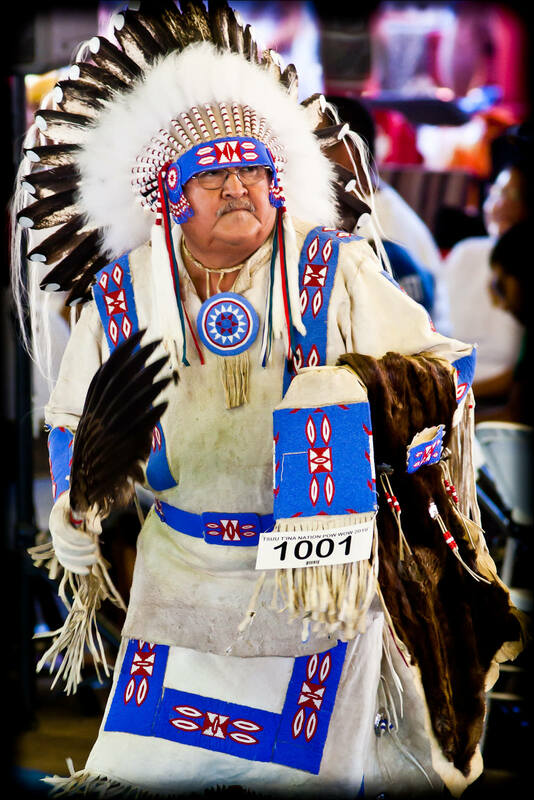 One thing though – and as I don’t know about this particular nation I couldn’t say this with certainty, but I do know that many first nation people don’t like the word ‘Costume’ applied to what they wear. They use the word ‘Regalia’. Thank you for visiting the blog and enjoying the images. This event is an amazing festival and the passion and enthusiasm of the participants is encompassing. 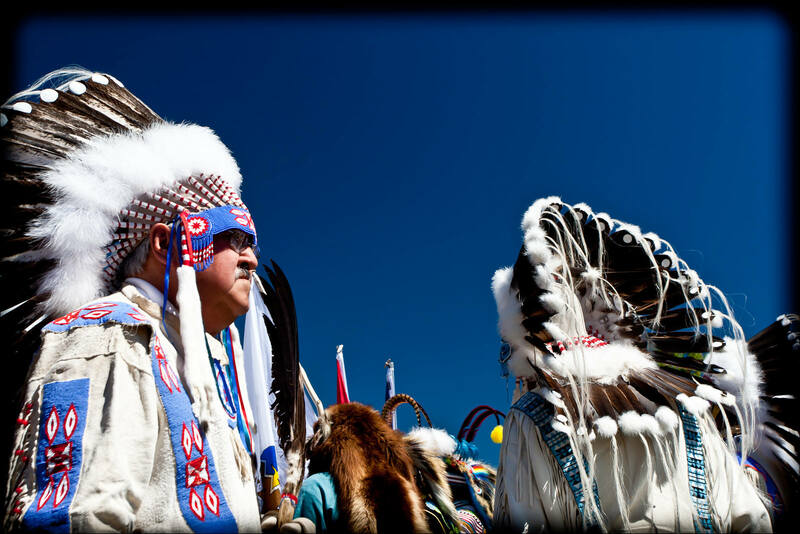 The Lakota as well as many other nations from across North America attend the Pow Wow and the rodeo. I live on land leased from the Tsuu T’ina Nation and consider them to be friends as well as neighbours. You are correct, regalia is preferred and far more appropriate. I have edited the text of the essay and appreciate your comments. To be sure, no insult or denigration was intended. The beauty and craftsmanship of the regalia and the pride with which they are worn certainly deserves a large measure of respect both in the imagery and the written word. Great photos and you did capture the moment. Thanks for bringing it all back. 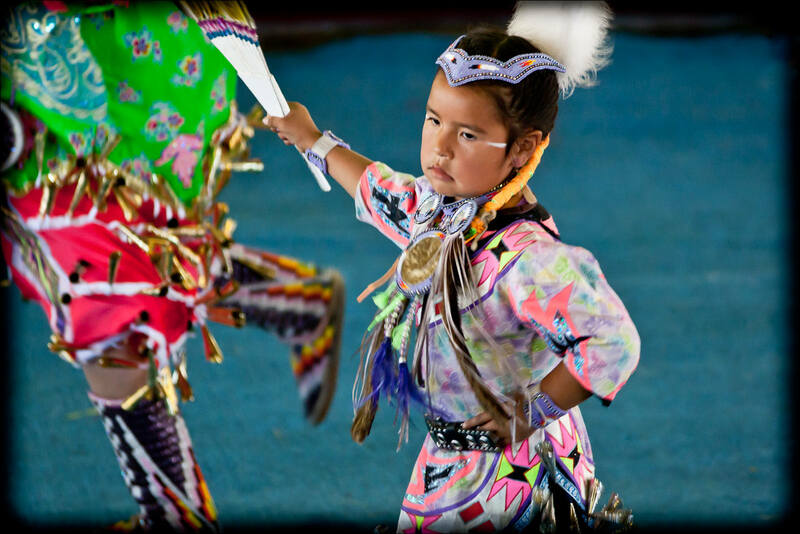 More people need to see and experience how our native bretheren celebrate.